If you like the idea of having ownership of your vehicle, prefers paying off your loan, and don't like the risk of possible lease end charges, then you should consider finance as an option. After making your payment each month for the duration of the financing contract, the vehicle is all yours. So what comes next? 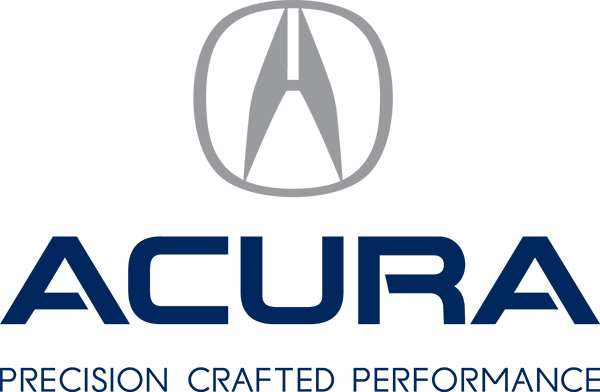 Negotiating a trade-in with your dealer may be a great way to come up with a down payment for your next Acura. You can also sell your vehicle privately or keep driving it for years to come - it's your decision to make. For more information about your options at the end of your finance contract, please contact our Customer Care Group toll free at (866) 899-4440.